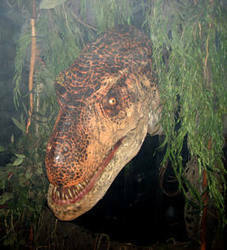 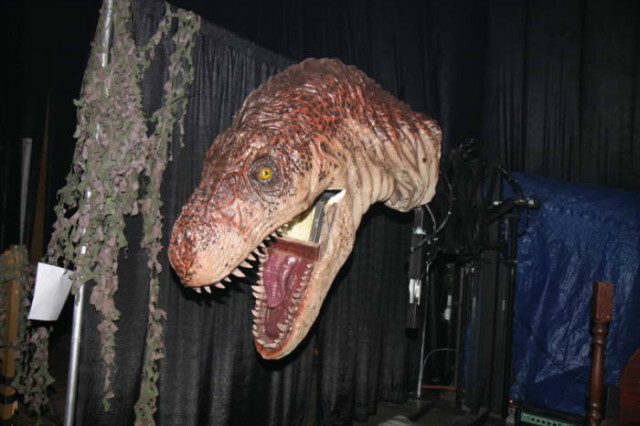 Johnson Animatronics specializes in designing and fabricating one of a kind custom Animatronics to fit any theme. 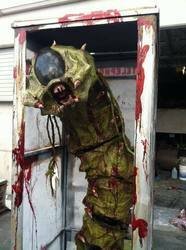 As well as offering a wide product line of our own unique Halloween Animatronics, accessories, props, etc. 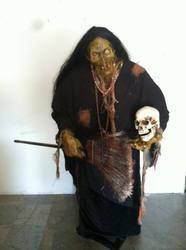 We cater to "custom and unique builds" on site special services or in house construction for you Haunted House or Halloween Attraction. 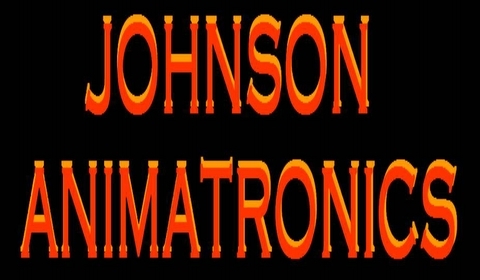 Johnson Animatronics specializes in designing and fabricating one of a kind custom props to fit any theme, as well as offering a wide product line of our unique animatronics, accesssories, props, etc.